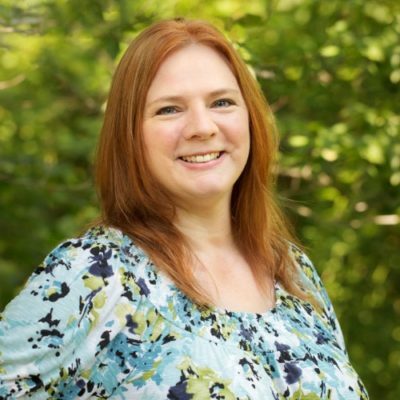 September 26th 2018 by Visionary Living, Inc.
Lenora was changing…not in any frightening way. At least, not at first. There was the intense ability to shield herself from abuse that was very empowering. But her other senses had become heightened as well, and that’s when she’d begun seeing scenes from the past, and smoky mists inside her home. Meeting Frankie in the midst of all this had been a wonderful treat—there weren’t many men who could stir her emotions as he was prone to do. Still, there was something strange about him, something she couldn’t put her finger on. Ah, well, desirable men with the air of mystery were compelling and fun. Weren’t they? And what about Rex? She wasn’t sure. He was part of a fearsome family, making her wonder if such tales of werewolves and monsters were true. Just how did she fit in? And why would she even want to? All she kept hearing, however, was that there were only a precious three months before a full change. Time was awastin’. What is your motivation behind Three Months to Change? Why did you want to write it? Whenever I write, the idea is just there—from nowhere. I wake one morning and the idea is in my brain and the story begins to develop. I think about it at every open moment—or rather it must be thinking about me because my characters begin to talk and come alive. This is somewhat frustrating because I can never get it down on paper (computer) in time to keep the original flow. Still, I begin because all of it is beginning without me if I don’t! 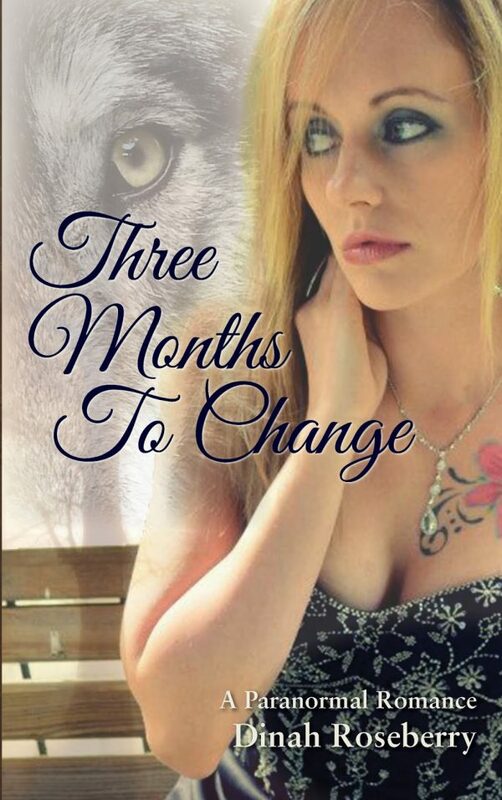 Three Months to Change was the same and my heroine is still bouncing around in my head! Now he was looking around the room uncomfortably, his gaze falling on the wooden door to her basement. “What?” she asked, trying to jar his thought. “Is that your basement?” he asked, seemingly trying to be casual. “You should probably leave the door closed from now on.” His voice was flat and he kept looking at the door. “Why?” Lenora asked with a frown. Lenora was standing in front of the pulsing door and she could feel her own energy skin pulsing right along with the door. It caused her brain to pulse as well, and it was so loud she thought she’d run screaming any moment. But at that last second she felt Frankie at her elbow and she glanced over at him. She had no clue why she was allowing Rex to drive her back to that house of horrors. One hand clutched the door handle of his sports car, her white knuckles trying to pull her thoughts from the sharp twists of the road. She wished Frankie was with her. He’d offered before and she’d declined. This time she would have welcomed his rational thinking. The sounds went on for a time, and then there was silence. She stayed put for the better part of an hour, though it seemed longer. “I can’t stay here,” she whispered out loud. “Whatever is going on down there, I need to find Rex and get out.” She knew this was not a good idea. Rex would not have warned her to stay behind the door if there were no dangers to consider. Three Months to Change and the Fabulous Writing Light Beings! Frankie smiled, melting her heart. He said inside her mind, Don’t worry. I’ll be right there. You just have to look around the room to see me. Working on the Audio for Three Months to Change! 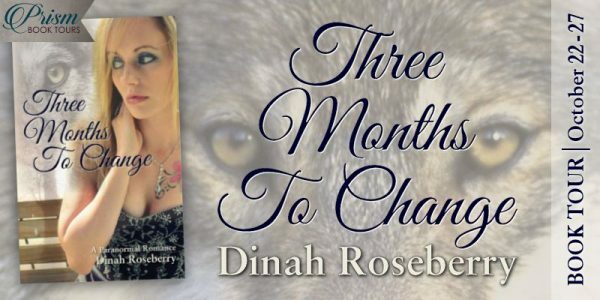 Dinah Roseberry has been an author of both nonfiction and fiction in the paranormal field for over thirty years. 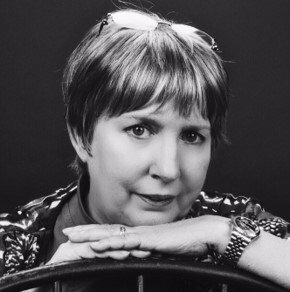 She is a paranormal investigator, certified hypnotist for past-life regression and alien abduction, and has studied and taught animal communications. I love the unique title. It makes me wonder what the book is about. Thanks for the giveaway! The book sounds good and I really like the cover!